"Every pregnancy is different and she might not have it again" I hear from the uneducated camp... Well I'm all about education so let me tell you the fact of the matter. Once a woman has had hyperemesis gravidarum she has an 86% chance of getting it again in subsequent pregnancies. So it's not a factor to ignore when thinking about timing of subsequent pregnancies. Let me spell out for you just what the decision for the average women with a history of hyperemesis gravidarum is like... You're not just deciding to have another baby, as if that decision on its own is an easy one for responsible people that factor in finances, quality of life, work balance and human population issues into the decision about bringing a new life into the world. Women with a history of hyperemesis gravidarum also have to think about the fact that they will miss out on up to nine months of caring for their first beloved child. They have to consider how their family finances will cope while they are off sick (admittedly not such an issue for the Duchess but her public life role is a very demanding one and difficult to take time off from). Who will look after their child while they are sick, how will their partner cope if they are admitted to hospital, who will cook tea for them after work, who will sort all the washing and cleaning and other household tasks that just don't happen when a woman is sick. Many women worry about the emotional impact on their first child who suddenly is without mum for months on end and it can be difficult for them. There will be times when the smell of their first child induces retching and vomiting which is really distressing. Then there is the relationship strain as partners are forced into a single parent role for their child and nursemaid to their loved one who is suffering horribly. They too may be relegated to a spare room due to the blood hound nose of an HG sufferer. And the pressure on friendships which turn out not to be so strong in times of need or the tensions it raises with relatives who don't "get it" and can be insensitive to the battle. But most of all it's the choice to put yourself through the absolute torture that is hyperemesis all over again. It's the knowing just how sick you will be and remembering the constant torture of nausea night and day for 280 days. The weight loss and feelings of malnutrition and dehydration and the dizziness, headaches and pain that those cause. It's the knowledge that the drugs only help a bit really and that most of them have side effects that are almost as unpleasant as the vomiting anyway. And that's only if you can get the treatment you need in the first place as many women in the UK are still denied proper treatment for hyperemesis. It's knowing that you'll go weeks or months unable to shower without vomiting, unable to brush your teeth without gagging, retching and more vomiting, that you'll have 24 hours to pass for each of those 280 days where it feels you are utterly alone in your nauseated nightmare. Some days getting out of bed will be impossible, other days just rolling over in bed will be difficult. So you see it's not an easy choice to make. Nine months is a long time to be sick for. But many (by no means all though) of us do choose to go through it again despite the nightmare ahead once the decision has been made. Why? Because ultimately it is worth it in the end if we want more biological children and we are willing to suffer hell and back for our children. Although sadly for many women the ability to survive another hyperemesis pregnancy is impossible, whether that's physically, mentally or financially and their families are therefore unwillingly limited - for them family, friends and society generally needs to be supportive and drop the "pressure to produce". We all hope to be one of the 14% of sufferers who go on to have a normal pregnancy after hyperemesis but those chances are slim and that's why planning and timing are important. Plan for the worst, hope for the best is my motto. If your careful planning and preparation aren't required and you fly through the pregnancy then brilliant, no harm done than a little wasted time... But if hyperemesis stricken again then being prepared is absolutely key to survival. Remember, making plans and preparation for the worst is not going to increase your chances of suffering but it may reduce your suffering if hyperemesis strikes again and make the nine months easier to cope with. 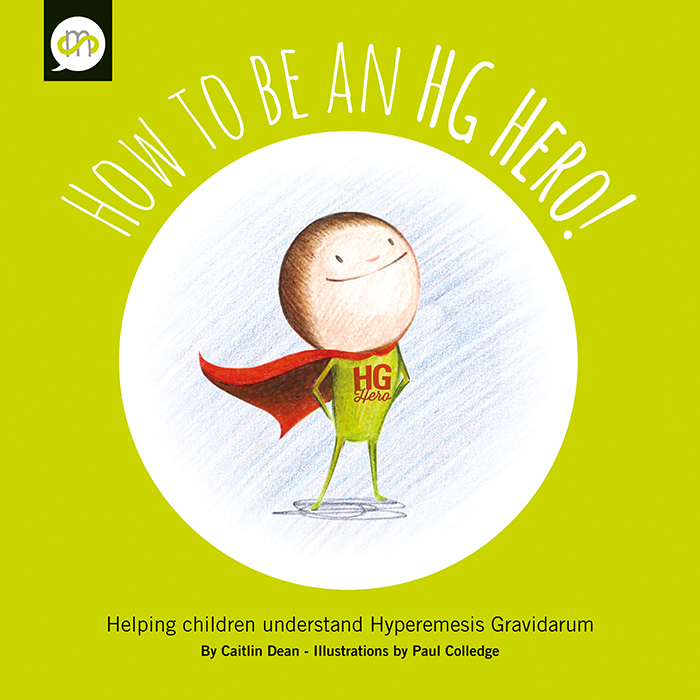 Over the next few weeks watch out for posts specific to planning and preparation for hyperemesis gravidarum for both women suffering, their families and healthcare professionals caring for women with a history of HG. 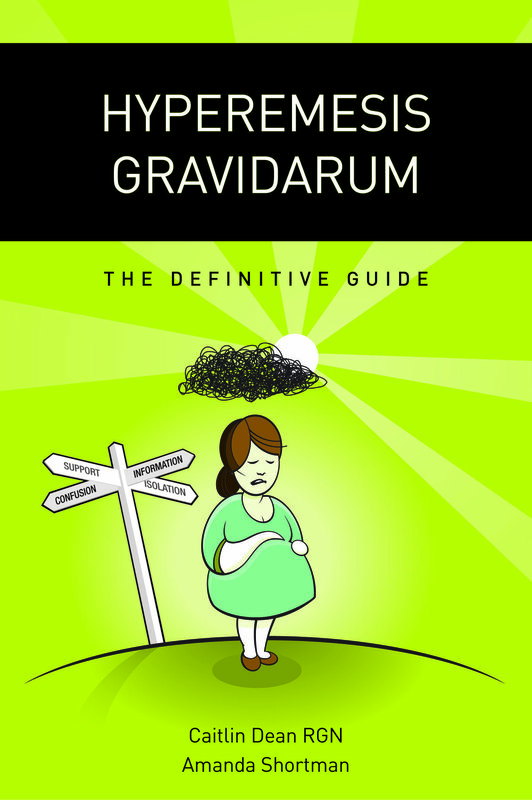 Information and support for pregnancy sickness and hyperemesis gravidarum. Views are my own and do not represent those of any other organisation. Information provided here should not be a substitute for medical advice. My aim is to raise awareness and encourage sufferers to know they are not alone.